Do you like Farm Fever? Share it with your friends. 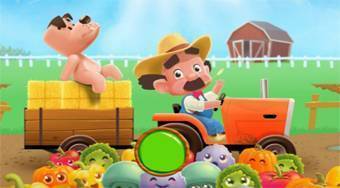 Farm Fever - help the guy to harvest rich crop on his farm.